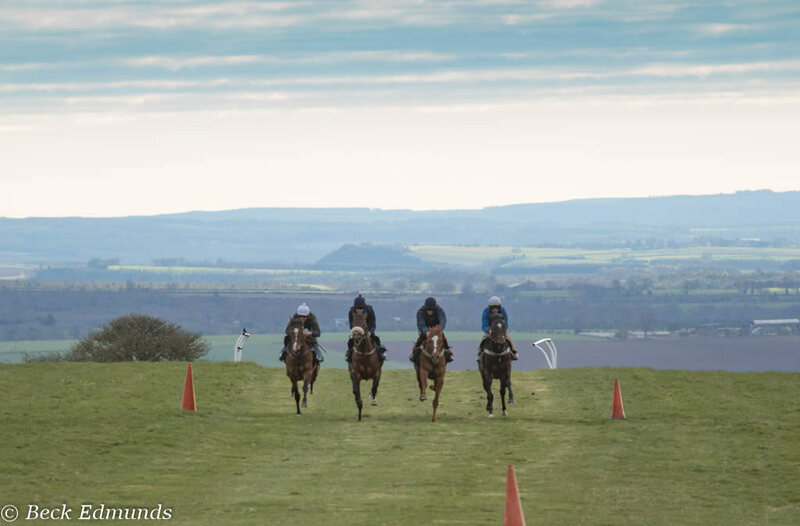 Bryan Smart has built an enviable reputation as a top class trainer and is proud to have brought the historic training yard and gallops at Hambleton House on the edge of the North Yorkshire moors back to its former glory. After 12 successful years in Lambourn, Bryan returned to his Yorkshire roots in 2002 along with two essential team members, wife Vicky and daughter Beth. 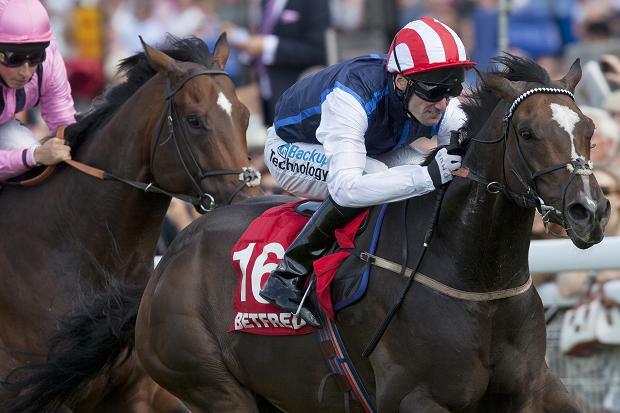 He has trained the winners of 17 Group and Listed races including three consecutive wins at Royal Ascot and a Group 1 win in the 2018 Nunthorpe Stakes with Alpha Delphini. Bryan is always on the lookout for the next superstar and has an exceptional eye for a horse having bought relatively cheap yearlings and produced them to win races at the highest level. While he is known for loving speed and has an excellent record with sprinters, he also enjoys finding the key to horse that might have fallen out of love with the game. His patience and holistic approach to training allows him to keep the horses sweet and enjoying life as they get older ensuring they are allowed to mature at their own pace whilst keeping them fit and healthy, both physically and mentally. With this approach he aims to bring out the best in every horse in his care whatever their level of ability. Hambleton and the surrounding area is steeped in racing history going back to the 17th century. Hambleton House still retains numerous original characteristics of the period including the main yard, since 2002 Bryan has developed the yard to be a first class training establishment with the addition of various modern facilities including over 100 large airy stables, two horse-walkers, indoor and outdoor arenas, cold-water Jacuzzi Spa, solarium, on-site physio and our exclusive grass, all-weather gallops and off-road hacking plus dozens of turnout paddocks. Due to the prime location and excellent facilities Bryan Smart Racing are proud to be able to provide a relaxed, healthy environment for the horses to be trained in. We have a fantastic team of experienced staff and together we aim to provide the very best care for your horse while creating a fun and enjoyable ownership experience at every level from sole ownership to shares and syndicates.